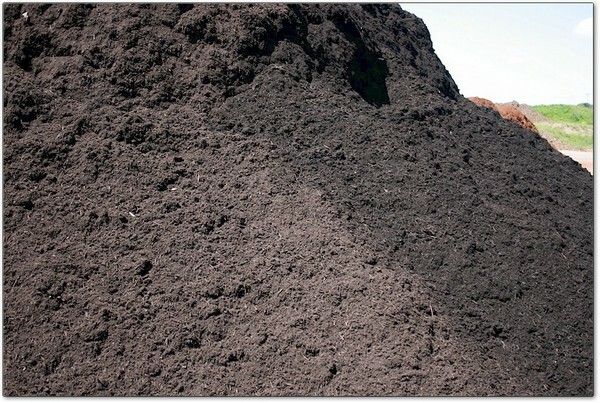 We know how important topsoil is for your landscaping needs, and that's why we pride ourselves on supplying a top quality topsoil that we manufacture right in our own backyard. 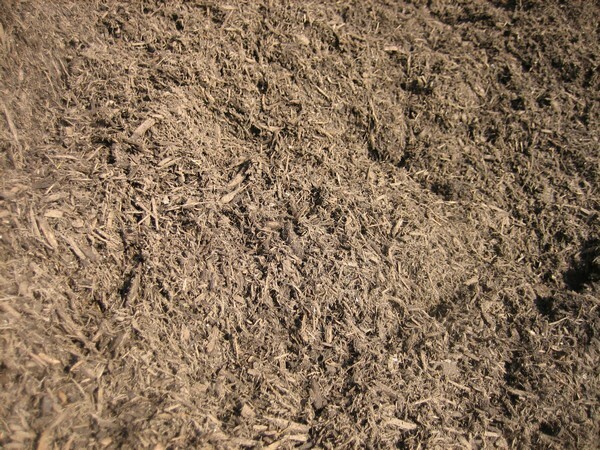 Superb texture and organic matter is obtained on our own site, so we can create a perfect medium for root development and planting growth. 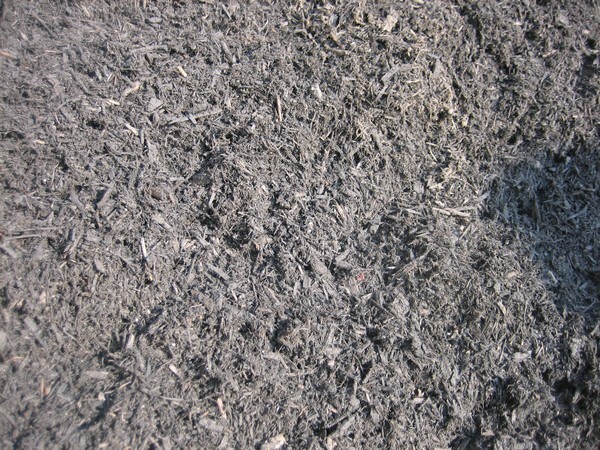 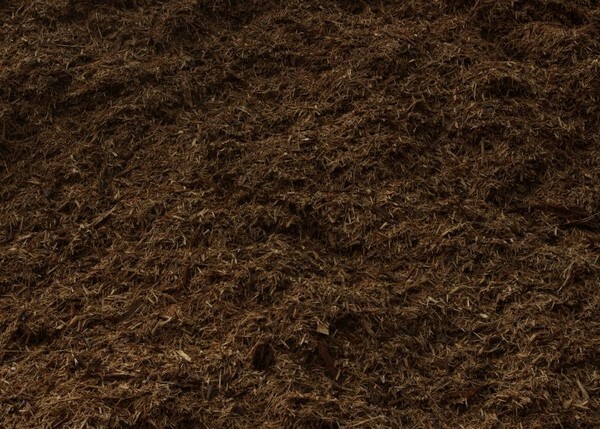 We also dye our own mulch at our recycling facility, and are pleased to offer popular shades of black, brown , red and natural mulch. 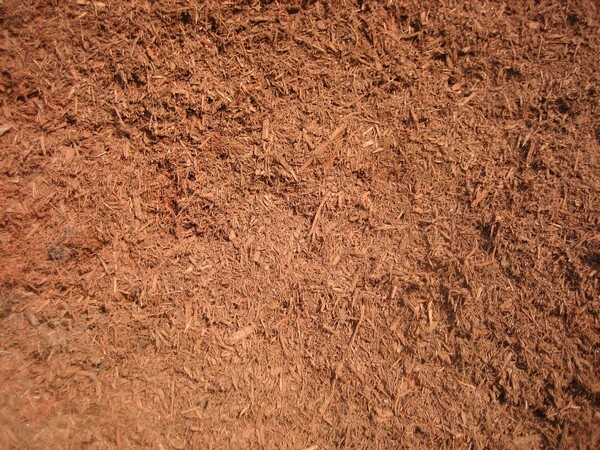 All provide a "finished look" to your landscape, while providing such benefits as conserving moisture, preventing weed growth, and maintaining a more even soil temperature. 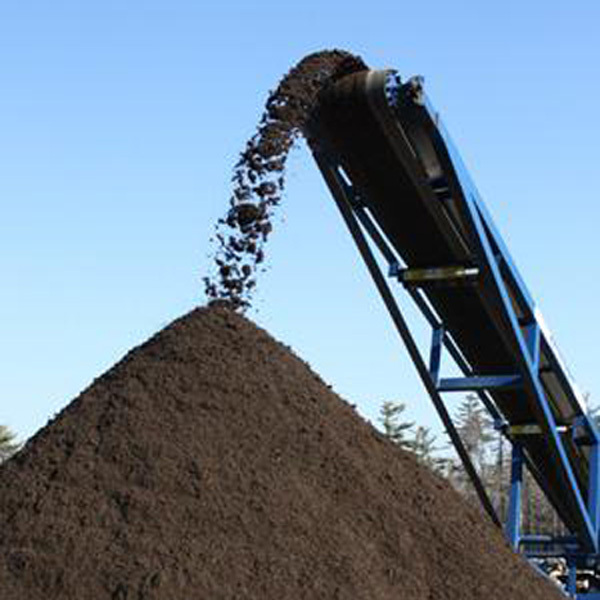 All of our products withstand a rigorous quality inspection, and can be ordered by the bag, or in bulk quantities. 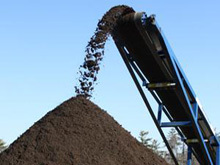 Contact one of our representatives to discuss large quantity orders, or how to measure for the proper amount of topsoil or mulch needed for your job.